Gamestop spilled the beans today by reporting that Overwatch is indeed headed for consoles as well as PC. The game will be a full priced $60 game and it is available to pre-order as of today. This shoots down the biggest question of whether Overwatch was going to be a free to play game. 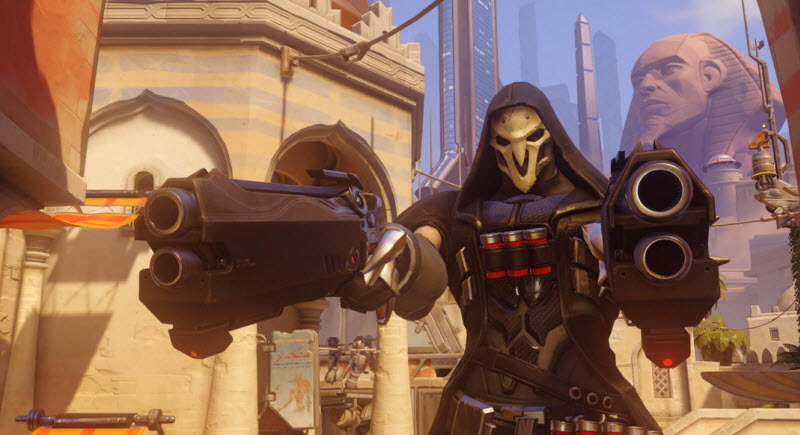 As of right now, Overwatch has a place holder date of December 31,2016 and is available for PC, Xbox One, and PS4. We will find out more from Blizzcon this coming weekend. Now excuse me as I go back to hoping I get in the closed beta sometime very, very soon.